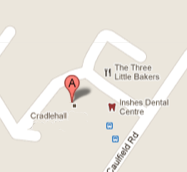 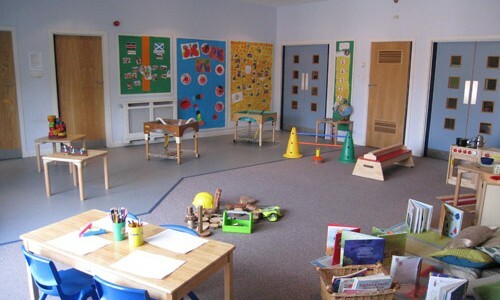 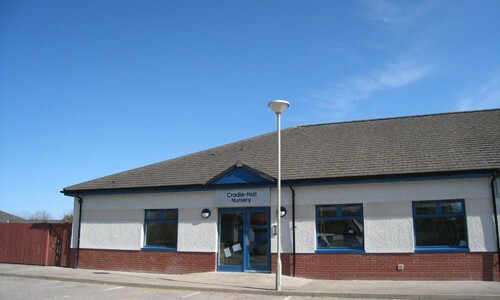 Welcome to Cradle Hall Nursery. 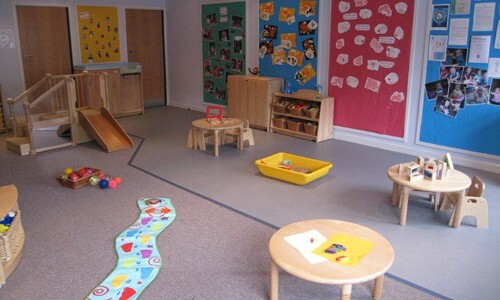 Choosing a nursery is an important decision, therefore we hope the following information will answer your questions about our aims and standards of childcare and education to enable you to have complete confidence that you are making the right choice. 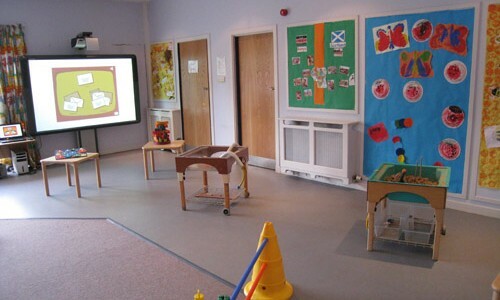 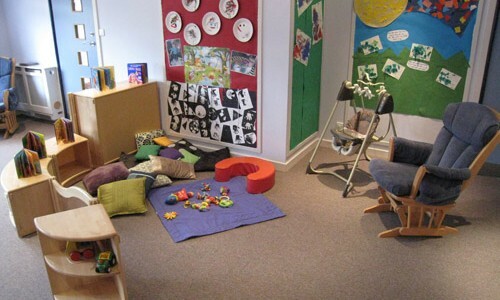 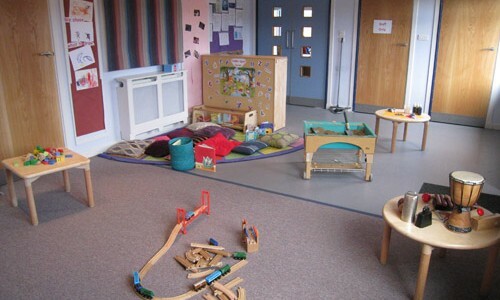 Cradle-Hall Nursery was established in 1995 and provides quality care and education for children aged 6 weeks to 5 years in a relaxed, caring environment by experienced nursery staff.